Zagreb’s western neighborhoods usually end up being off-radar to tourists, as they mostly serve as industrial districts. However, that doesn’t mean they are not worthy of your time, as they do feature some notable dining spots and interesting localities. 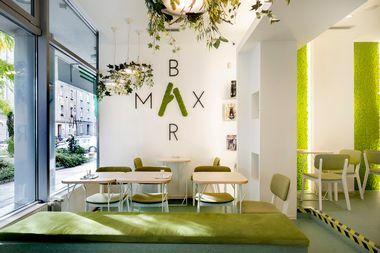 As you explore this part of Croatian Capital, you may want to take a break in Max Bar, an oasis of green with smell of fine coffee. Located in Vukoviceva Street, this small spot used to be a hairdresser saloon. However, its owner Andreas Samija decided to change it into a stylish café. 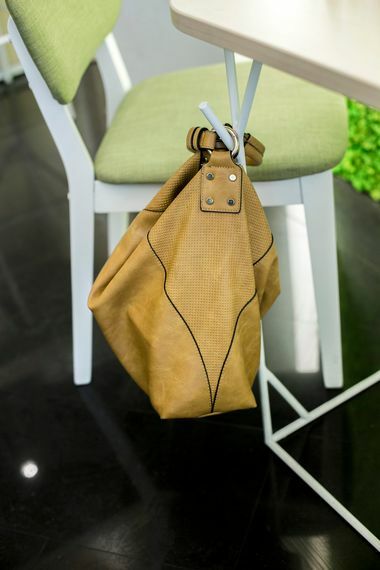 Its interior, which is 60 square meters in size, is decorated with natural colors and materials. 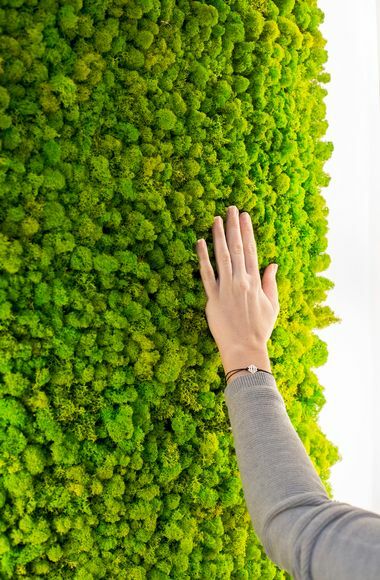 The most attractive feature is definitely dehydrated moss décor, which covers most of the walls. The bar also has an outdoor terrace, surrounded with decorative bushes and small tree plants. It is another park-like locality, greatly appreciated during warmer part of the year. 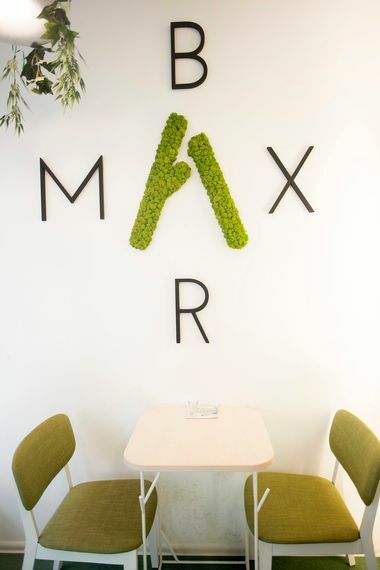 But why is such nature-inspired spot called Max Bar? The name doesn’t seem to descend from green, pristine outdoors. The reason for it has four legs and black fur. Max is the name of café’s residential Labrador, a nine-year old canine that welcomes each and every guest. If you are near Vukoviceva Street, consider spending some time in this notable bar. It is a great spot to socialize, read book or just cuddle with a friendly pet.